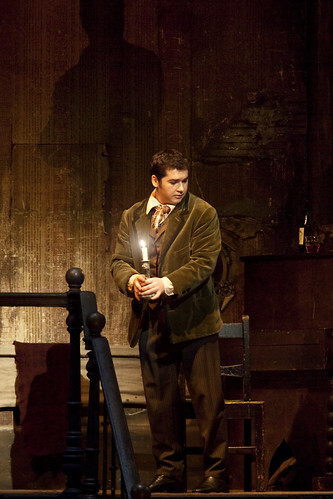 Romanian tenor Teodor Ilincai made his Royal Opera debut in 2009 as Rodolfo (La bohème), reprising the role in 2013. In summer 2015 he sang Macduff (Macbeth) on The Royal Opera’s Japan tour. He has since returned to sing Pinkerton (Madama Butterfly). Ilincai studied at the Bucharest Conservatory, and with Corneliu Fanateanu. He began his career as a soloist of Bucharest National Opera, singing roles including Macduff, Ismaele (Nabucco), Rodolfo and Lensky (Eugene Onegin). 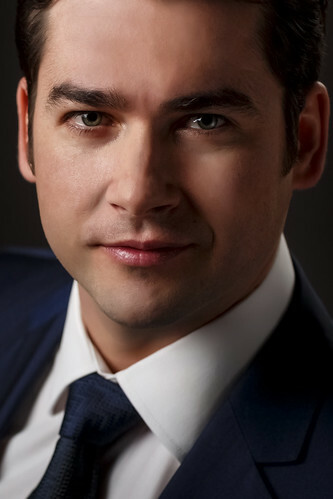 He made his international debut in 2009 as Macduff for Hamburg State Opera, and Ismaele for Vienna State Opera. 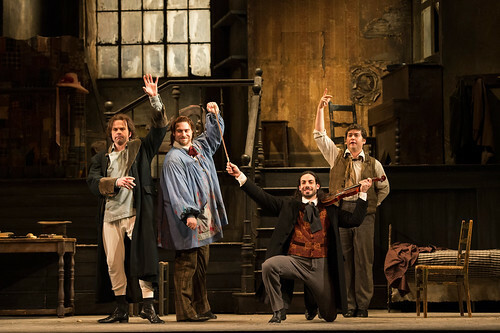 Engagements since include Rodolfo for Deutsche Oper Berlin, Bavarian State Opera, Deutsche Oper am Rhein and in Hamburg, Bucharest and Genoa, Pinkerton (Madama Butterfly) for Paris Opéra, Vienna State Opera and in Toulouse, Hamburg, Budapest and San Diego, Fritz (L’amico Fritz) for Opéra national du Rhin, Roméo (Roméo et Juliette) in Santiago, the title role of Faust for Deutsche Oper Berlin and Théâtre du Capitole, Alfredo Germont (La traviata) for Teatro Real, Madrid, and Marseille Opera, Macduff for Liceu, Barcelona, Don Carlo for Deutsche Oper Berlin and Marseille Opera, Cavaradossi (Tosca) for San Sebastián Festival, Berlin State Opera (with Angela Gheorghiu) and Opera Australia. He has performed widely in concert in repertory including Carmina Burana, Rossini’s Stabat Mater and Dvořák’s Requiem. Ilincai’s awards include Soloist of the Year at the 2009 Bucharest VIP Gala Awards, the 2009 Ludovic Spiess Prize (Romanian Music Forum), the 2010 ‘In Memoriam Iosif Sava’ prize (Radio România Cultural) and the 2013 Award of Excellence from the Romanian Elite Art Club UNESCO. 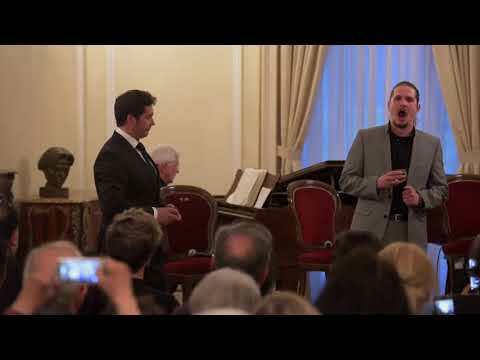 The tenor performed music from Madama Butterfly at an event hosted at the Romanian Cultural Institute in Central London.